The #1 network of restoration companies in the country offering water, fire, mold, or biohazard cleanup services. 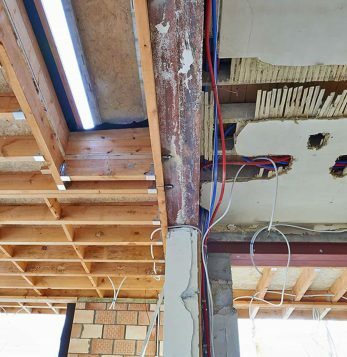 Call 1-888-443-3110 now to speak to the on-call restoration contractor in your area. They offer 24-hour emergency service, 30-minute response time, and free estimates on all restoration services. 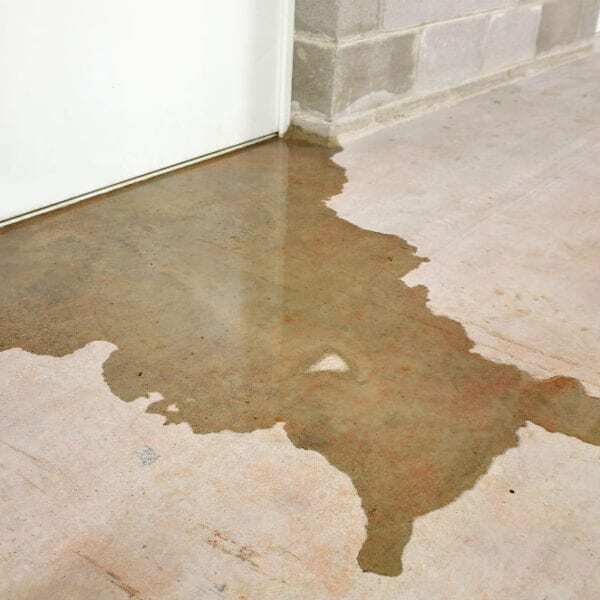 If your home has damage caused by water, fire or mold it is time to act. Postponing restoration could cause more damage to your home and pose a health risk to you and your family. Home emergencies don't happen on your timetable. By calling day or night you are connected with a reliable professional who can answer your questions and take care of your needs. We take disasters very seriously and offer 30-minute response time to limit damage to your home. We will be at your home in less than 30 minutes to assess the situation. Local and reliable technicians will assess damage and provide a FREE no-obligation estimate for you to review. Our technicians are certified, licensed and insured professionals and will work with your insurance company. Our customers are our #1 priority. 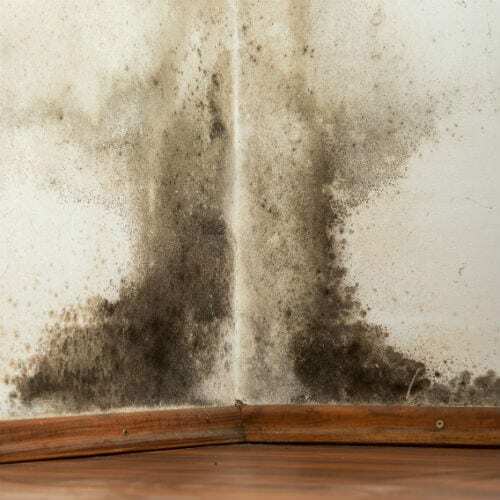 Home damage can come in many forms from water, mold or fire. Each can be devastating in its own way and can make a once useful space of your home unusable and potentially dangerous. At Restoration Local our technicians are certified professionals prepared to bring the damaged parts of your home from unusable to perfect. 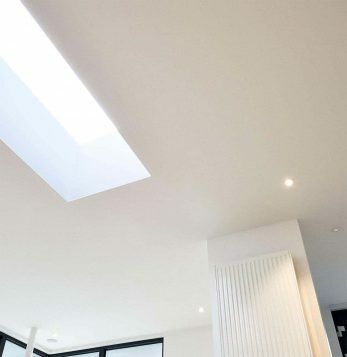 We employ the latest strategies in home restoration and ensure your home is back to or better than its original state. Restoration Local is available 24/7 and has a response time of less than 30 minutes. Fire damage and smoke damage can cause thousands of dollars to your home, business and property. 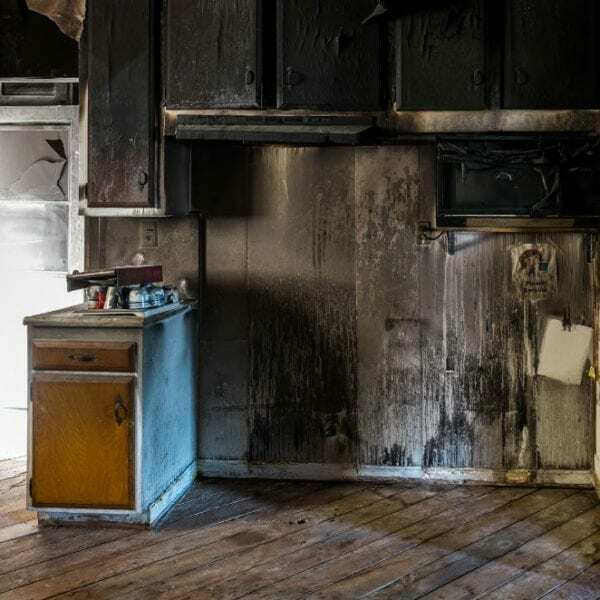 Quick response cleanup by certified fire restoration specialists can help minimize damages and help save your belongings. Restoration Local provides local emergency fire cleaning and restoration services. Quick to respond 24/7. Sewage cleanup must not be taken lightly. Serious long term health issues to adults, children and even pets may occur due to bacteria, viruses and even parasites. Don’t delay. Take immediate action. Cleanup sewage damage today. 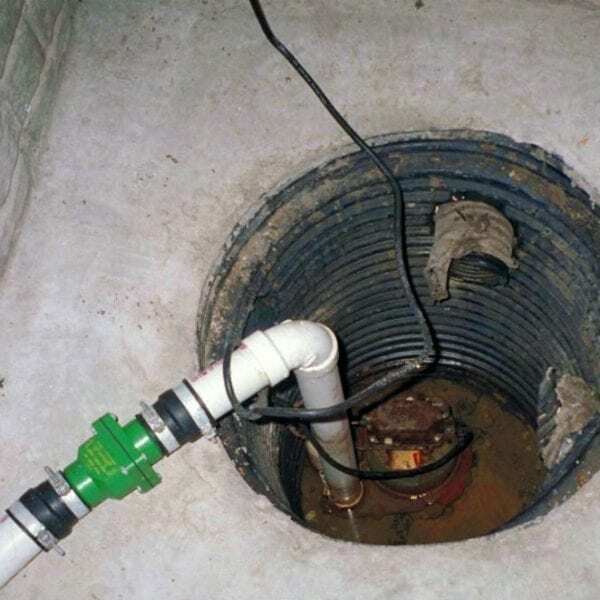 Restoration Local provides 24/7 sewage damage cleaning services. Mold removal and remediation is a job best left for professionals. If done improperly, it can be very dangerous to your health. Restoration Local is licensed, bonded & insured and provides local emergency cleaning and mold removal services. Quick to respond 24/7. Restoration Local has local contractors in over 95% of the continental United States. Call 1-888-443-3110 now for a free estimate. It takes time and the right equipment to clean up any type of residential or commercial damage. Restoration Local helps homeowners like you find an experienced and reliable company nearby. Let us connect you with the local expert you need to get things done right. Our network includes thousands of restoration companies covering 95% of the continental United States. You can even read reviews from other customers who had similar issues. A qualified water damage, fire and smoke damage, mold removal, biohazard cleanup, and carpet cleaning expert in your neighborhood is just a phone call away.